The Barbinis belong to an ancient family of glass makers present in Murano since the second half of the XVI century. 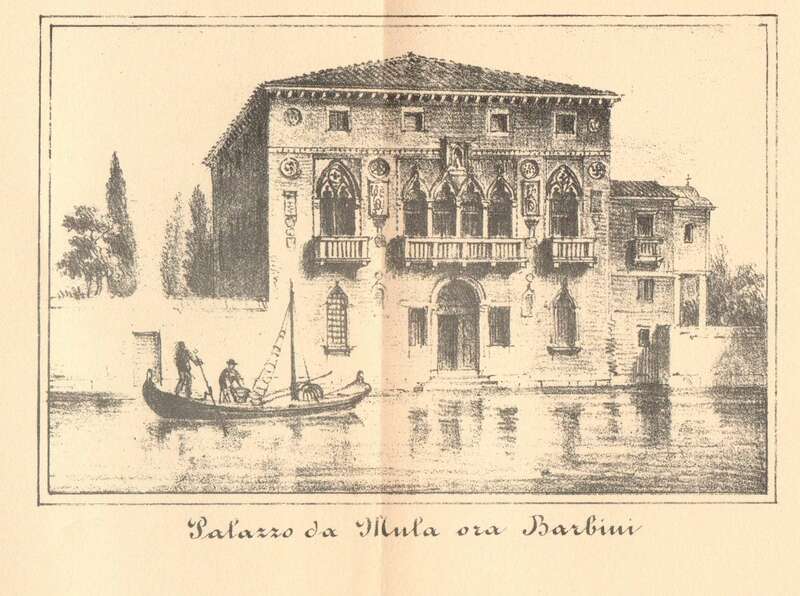 In 1658, by order of the Council of Ten, the family was registered in the Golden Book of the Magnificent Community of Murano, featuring the island’s nobility. Over the course of the centuries, the clan’s members were active on the political scene and worked in various sectors of Murano’s glass production, including chandeliers and Venetian mirrors, thereby contributing to the quality of the island’s craftsmanship and the prestige of the Serenissima Republic. 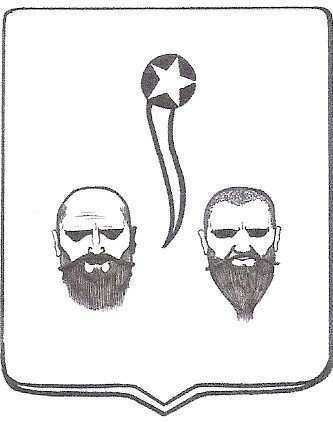 The most ancient documentation pertaining to the Barbini’s mirror-making activities dates back to the XVII century. In 1665, several glass masters were secretly taken to France by the court of Louis XIV, to start up local production of Venetian mirrors. Gerolamo Barbin, a quari (frame) and mirror master, was one of these. 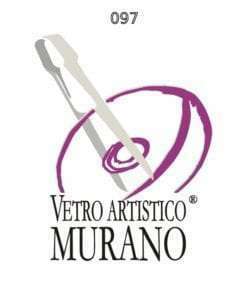 He left the island of Murano together with his brothers Marco and Domenego (or Domenico). Unlike his two brothers who worked for nearly a year in the city of Nevers, Gerolamo was hired by “la Manufacture Royale des glaces de miroirs”, a company launched by Minister Colbert in the Parisian neighborhood of Saint Antonine. There, he contributed to the creation of the famed ‘Hall of Mirrors at Versailles’ which has since been envied and admired all over Europe. In the XVIII century, the Barbini clan was considered the utmost mirror making family in Murano, deserving of high esteem and admiration. In 1743, no less than ten members of the Barbini family worked glass—all of them were frame masters, with the exception of Domenego and Antonio, who were glass blowers. Throughout the course of the centuries, its members contracted marriages with Murano’s most celebrated families such as the Mestre, Briatti and Bigaglia clans. Like all of the era’s most distinguished dynasties, the Barbinis had their family tomb in the Church of Santa Chiara on Fondamenta Daniele Manin. As glass masters increasingly abandoned the island, attracted by far-reaching promises and enormous sums of money, they began to form ties with the great courts of Europe, offering the secrets of their trade. This controversial trend caused a noteworthy decrease in the island’s glass production and, by the end of the seventeenth century, numerous Venetian mirror makers denounced notable economic losses. The fall of the Republic, the proliferation of new factories in Europe and the advancement of new technologies brought Muranese glass production to its knees. The Barbini family, like others on the island, continued to work glass amidst myriad obstacles, preserving the secrets of their own art and passing it down from generation to generation. In the 1800s, the Barbini family continued to be one of the island’s most eminent clans. During the XVII and XVIII centuries, its members where primarily quari, (frame) makers and Venetian mirror makers. In the XIX century, they specialized in the production of varnishes and Conterie beads, making noteworthy artistic contributions that enhanced local production. It’s worth recalling Angelo Barbini, son of City Deputy and master “conzador” Andrea Barbini, as well as the nephew of Michelangelo Barbini, who lived in the lovely Palazzo Da Mula from 1822 to 1871. He followed in his father’s footsteps, becoming a Communal Councilor for the island, as well as establishing himself as owner of a factory dedicated to the creation of the famed Conterie. These small glass beads used in lacework were also used for creating flowers and torchons. They served as a form of monetary currency in ancient times. 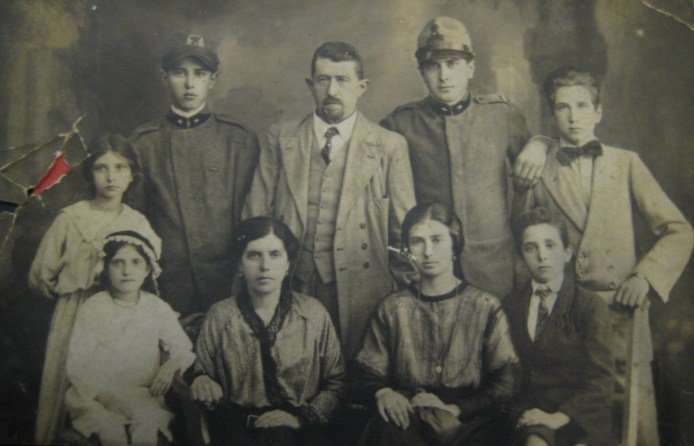 Ten children were born from Angelo’s marriage to Antonia Ongaro: three daughters (Angela Prudenza, Maria Colomba and Elena) and seven sons (Enrico, Andrea, Lorenzo Angelo, Vincenzo, Giovanni, Gio Batta and Antonio Benedetto Francesco). One of their seven sons became the parish priest at the Church of San Pietro Matire. Another became a missionary friar. Their five remaining sons became master conzadori and glassblowers, upholding the clan’s long-standing traditions and good family name. Among these five brothers, there’s Andrea, called Tecia Grela, who was the owner of various Conterie bead factories and a glass master for 40 years at Fabbriche Unite. He was also the founding father of the Compagnia teatrale muranese in the 1800s. the latter was also a master glass blower. He married Anna Fuga and the couple had eight children: Sidonia, Pio, Guglielmo, Pacifico, Nicolò, Ferdinando, Antonia and Vittoria. In the 1900s, the sons of Vincenzo Barbini, especially Nicolò and Guglielmo, re-launched the creation of Venetian mirrors, an art form that had been entirely forgotten by the turn of the twentieth century. These two brothers would reinterpret their family’s inestimable heritage and Nicolò later shared their secrets and techniques with his own sons Vincenzo and Giovanni, who continue the long-standing family tradition today. With Vincenzo and Giovanni Barbini, specialized in the production of venetian mirrors, the Barbinis continues to write the history of Murano glass.